If you don’t think the name ‘Rainbow Light’ is very fitting for a vitamin brand, know that we’re on your side. Then again, we’ve all been told never to judge a book by its cover. A little more research into the company and we found out that the name ‘Rainbow Light’ wasn’t just a random pick. Back in the day, the company’s team found that their favorite ingredient, Spirulina, revealed the colors of the rainbow when placed under a light spectrophotometer. Interesting! Back to the more important stuff…who is Rainbow Light and can we trust them? Rainbow Light’s story started way back in 1981 in California. 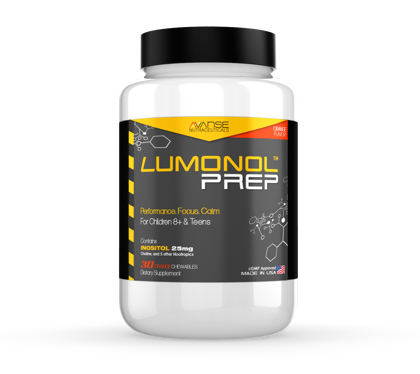 Since then, they have stuck with their promise of using natural ingredients at just the right dosages that would result in optimal absorption and results. Rainbow Light is also known for their commitment to community service and dedication to helping the world become a healthier place. What began in 1994 as a small project to help mothers in need turned into a large-scale, life-changing operation that involved over 100,000 pregnant women in need worldwide. Rainbow Light has donated over 38 million pre-natal supplements to countries such as Kenya, Haiti, Peru and more in hope to improve maternal health and increase child survival rates. In 2011, they made their goals even bigger by providing underprivileged children with multi-vitamins to improve overall health and maintain balanced diets. Their story has and continues to inspire many, including us. Active Adult 50+’s formula contains essential vitamins, minerals and superfoods that can help seniors maintain and boost their everyday health. The blend is all-natural and can be taken with other medications. While other multi-vitamin supplements typically contain around 10-12 vitamins along with the 1 rare standout ingredient, Rainbow Light’s Active Adult 50+ has a vitality blend with powerful superfoods that support the immune system while targeting specific areas of the body including the bones, joints, eyes, and heart. There’s also a gentle digestive support blend with ingredients such as lipase and amylase – all important enzymes that are involved in our natural digestion process. There was no need for us to set up an entire experiment to test this product because one of our team member’s parents has actually been using it for the past year and a half. 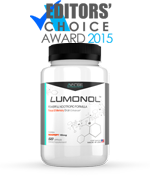 After having tried tons of multi-vitamins over the past years, he has chosen to stick with Rainbow Light Active Adult 50+ because it does the job without causing any drowsiness or stomach aches. 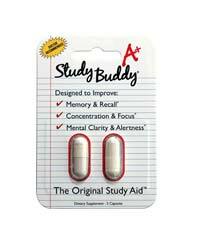 “Even if you are not a senior, this is a great one tablet a day vitamin. 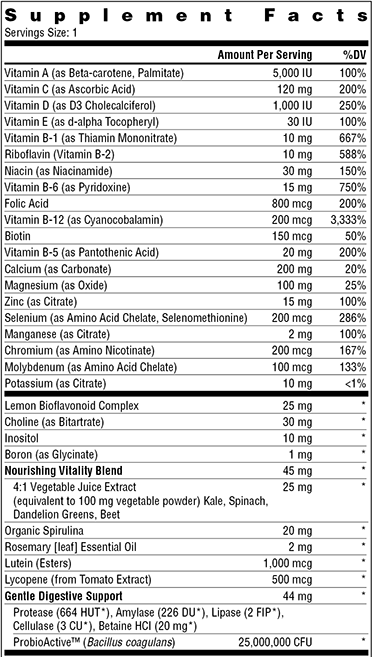 If you review the list of ingredients, you will see it is amazing they put all that in one tablet. It has the highest amounts of each thing that I have found in a multivitamin. Most multivitamins give you a very low amount of each and then make you take more than one tablet just to get that minimum. While I still supplement this tablet with other pills to strengthen my immune system, I highly recommend this one for anyone who only want to take one a day vitamins only. Don’t take my word for it. 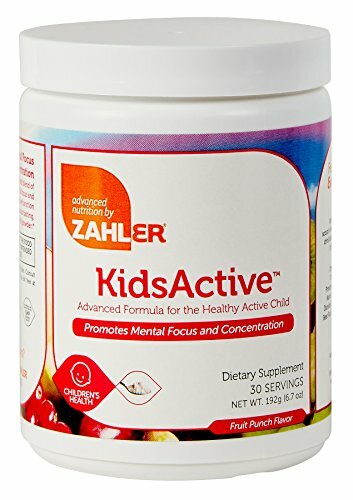 Review the list of vitamins and minerals in this brand to other ones and you will see why I rate this one the BEST!” – Tom T Moore from Amazon.com. 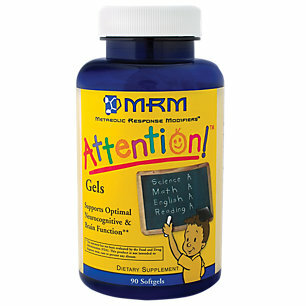 “I am writing this review at 4 AM because I suspect that this product contains element that make me sleepless. This happens if I take the pill a few hours before I go to bed. So DONT take them at night! 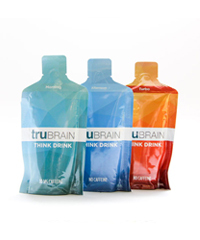 Other than this there is not obvious problem or benefit I have found about this product.” – Amazon Customer from Amazon.com. “Not sure these are any better than anything else. Seem to work just fine, jut nothing ouystanding.” – Rose from Amazon.com. 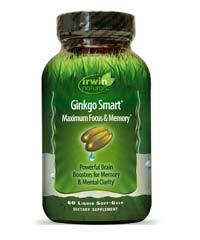 If you’ve never tried Rainbow Light Active Adult 50+ and want to give it a go, read Option #1. If you’ve had it before and want to keep using it, read Option #2. If you’re looking for something more powerful than a multi-vit, read Option #3. You can buy Rainbow Light Active Adult 50+ from the official website, where a 30-day supply costs $19.99. This option is best for you because it would give you the chance to get a full refund if you happen to dislike the product or are unsatisfied with the results. 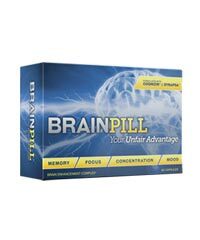 Simply take 1 capsule a day with a meal. You can buy Rainbow Light Active Adult 50+ from Amazon.com, where a 90-day supply costs $16.63 + shipping. This cost greatly differs from the option above, but it does not come with the same money-back guarantee. That’s why we think this is the best option for those who have already tried the product before. 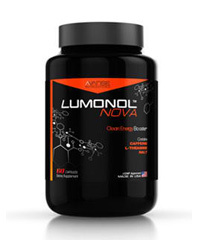 If you want to experience a great mental edge and high energy levels along with good health then we recommend using Rainbow Light Active Adult 50+ with a high-quality nootropic stack, such as Lumonol Wisdom, which you can learn more about here. Most of the time, in order for a product to work in the most effective way possible, it must contain a formula specifically designed to match the needs of a certain age group or gender. That’s why we often see those “For 60+” or “For 50+” tags on supplement bottles – these products contain particular ingredients that are more appropriate for each user. In the same way that you would pick a child-friendly supplement for your toddler, it’s important to use a senior-friendly product if you’ve reached 50-60 years of age. 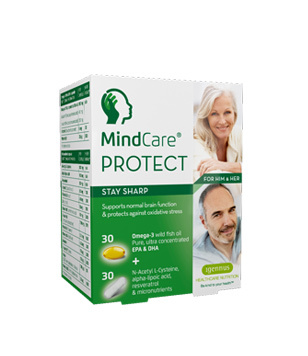 Mental performance enhancing products for seniors should contain ingredients that can boost working memory, increase mental energy and protect against cognitive decline. While Rainbow Light’s Active Adult 50+ formula is fairly good, we must refrain from saying that a multi-vitamin blend is more potent than that of a nootropic stack. 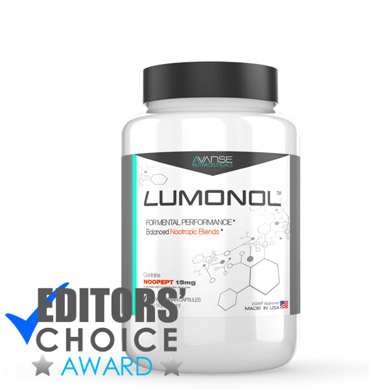 One of the most exemplary supplements we’ve come across, Lumonol Wisdom, for instance, contains nootropic compounds that will surely impress you by delivering results. 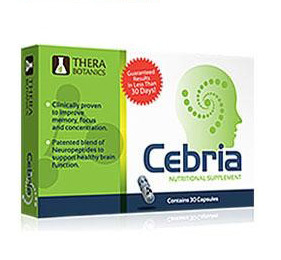 Some ingredients from Wisdom’s formula includes: Noopept – a remarkable memory booster, ALCAR – a great fatigue fighter and L-Theanine – an effective anxiety reducer. 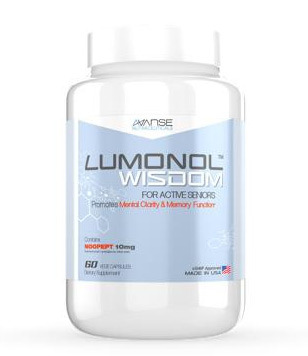 So even though Rainbow Light Active Adult 50+ is a good multi-vit, we suggest giving Lumonol Wisdom a closer look.